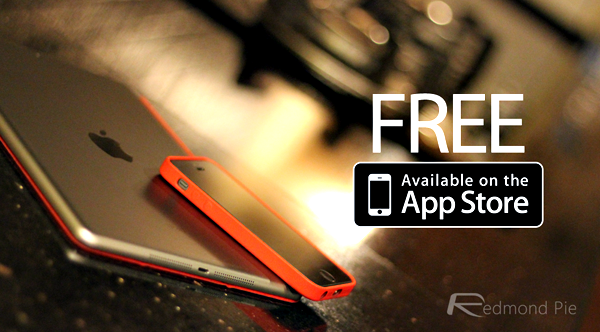 Eager To Download More Paid iPhone And iPad Apps For FREE? Here Are 5 Of Them! On a daily basis, we seek to bring you guys the very best deals on apps and games for iOS and Android, and today, we’re back with another five titles for iPhone and iPad users. You guys know the drill, so join us below, where you’ll find the details, original prices and of course, those download links. 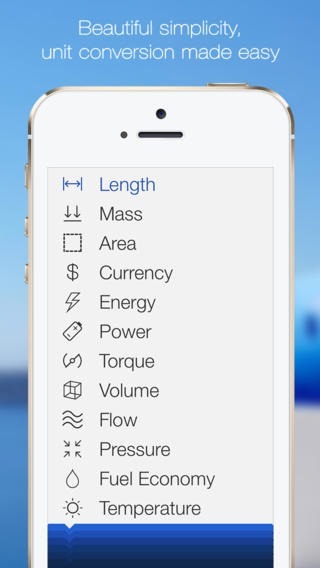 If you’re looking for a feature-rich app to help you convert all kinds of measurements, then look no further than Convertible. As you’ll see in the title description, it touts itself as the “ultimate unit converter,” and having given it a whirl for ourselves, we’d struggle to refute this assessment. It does precisely what it says on the tin, and also, isn’t too bad to look at either. Oh, and it’s free for two days only, so don’t delay if you want this universal currency converter at the magical zero-dollar price tag. This is one of those mesmerizing games that, once you’ve connected your headphones and sat in a relaxed, dimly-lit room, you can quite easily lose yourself in. Like Osmos, for those who’ve played it, Nihilumbra is a very captivating, enjoyable title that’ll keep you entertained for hours, and having garnered much acclaim as one of the App Store’s “hidden gems,” is now free for a limited time. 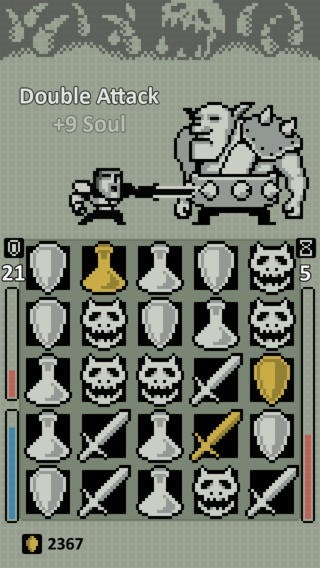 This match-3-meets-RPG title boasts the kind of retro graphics that get us feeling a little nostalgic here at Redmond Pie, and having reeled us in with its retro tendencies, is actually a very fun little game as well. If you’re obsessed with timekeeping, then this app was designed with you in mind. It allows you to keep meticulous track of events, backed up by graphs and other such data, and even though it boasts a robust set of features, it’s refreshingly easy to use. 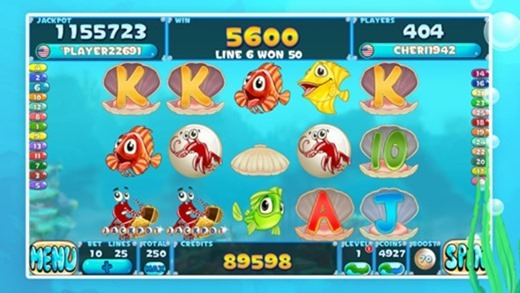 Fishy Slots, as the name, erm, sort of implies, is a twist on your traditional slots, but with lots of aquatic creatures thrown into the mix. It’s rather endearing and fun to play, and the fact that it’s just dropped its three-buck price tag should leave an even bigger smile on your face. And that concludes the five for today. We shall return with more great App Store and Google Play-focused deals very shortly, so be sure to stay tuned to our coverage here at Redmond Pie!